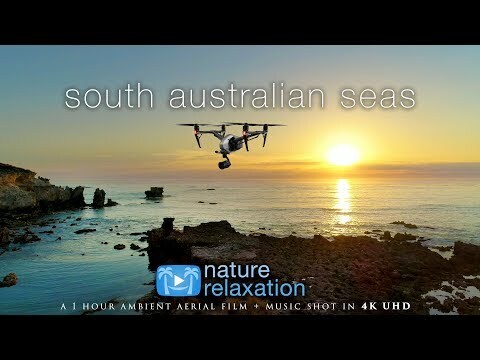 Every week you have a great chance to take a virtual tour to a new, unique and absolutely amazing country. This time you will be taken to a glorious Croatia, the country nestled in southeastern Europe. It joined the European Union in 2013 that attracted more tourists to the country. 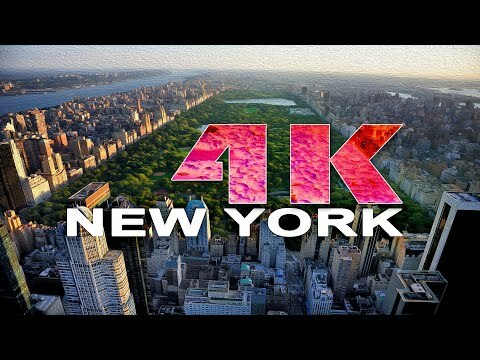 Soak up the breathtaking views of the Adriatic Sea and listen to amazing music watching this awesome 4K Urban video. Marvel at the majestic medieval buildings, monuments, lots of well-groomed trees and beautiful plants. Take a walk through the picturesque streets and nice back lanes. Admire the striking cityscapes. 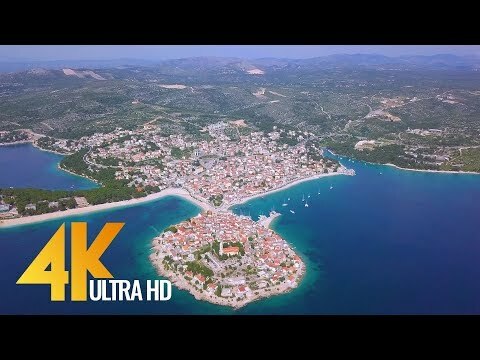 In this episode you will enjoy the top draw cities such as Dubrovik (00:43), Gradac (30:08), Split (36:38) and Trogir (46:43). Explore, learn more about cities and countries and enjoy the world with our team!